That's especially the case when the time comes to create the audiobook format. I've previously written about the process I use to get my audiobooks to market, and you can read about that here. For this month's Author Update on my YouTube channel, I thought I'd go a step further and show you who's involved in bringing the Detective Kay Hunter audiobooks to life. Join me as I travel to Audio Factory's studio in the Somerset countryside. 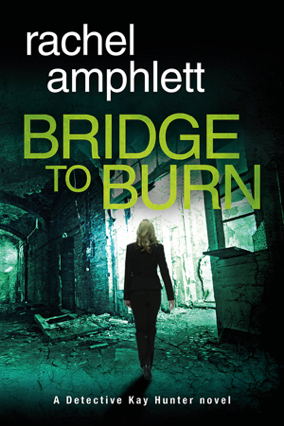 You'll meet narrator Alison Campbell and producers Arran and Dave, find out what questions I asked about recording a story, and discover how they bring each of the Kay Hunter audiobooks, including BRIDGE TO BURN, to life. ← Where do writers get their ideas from?